The top 25 best-selling cars of 2018 gave huge numbers to their respective brands. 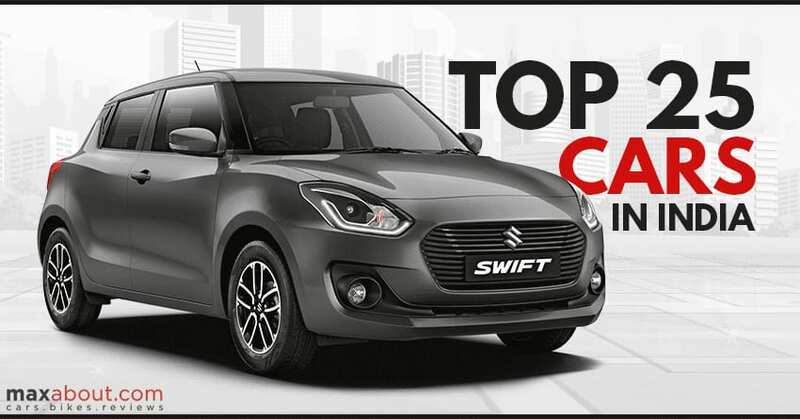 The first six places were bagged by Maruti cars and all of them posted massive six-digit numbers for the largest Indian car brand. 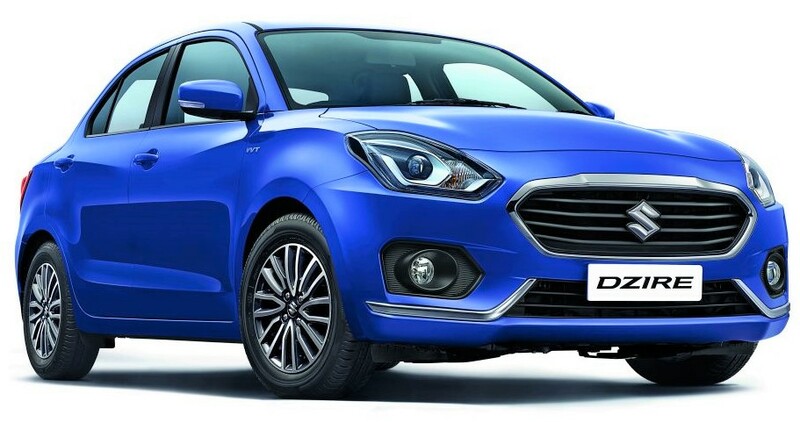 Dzire bagged the first position with 2,64,612 units, overtaking many brands with just limited number of variants and two engine options. Hyundai i20 Elite and i10 Grand were good for seventh and eighth position while Creta took the ninth position with 1,20,905 units. Maruti Celerio was the tenth and last car with 1,00,957 units in 2018. Apart from these ten, Tata Tiago entered the list at the eleventh position while others like Maruti Omni, Mahindra Bolero, Maruti Eeco, and Toyota Innova Crysta. Honda Amaze came next on the list while Renault Kwid followed close for the next position. 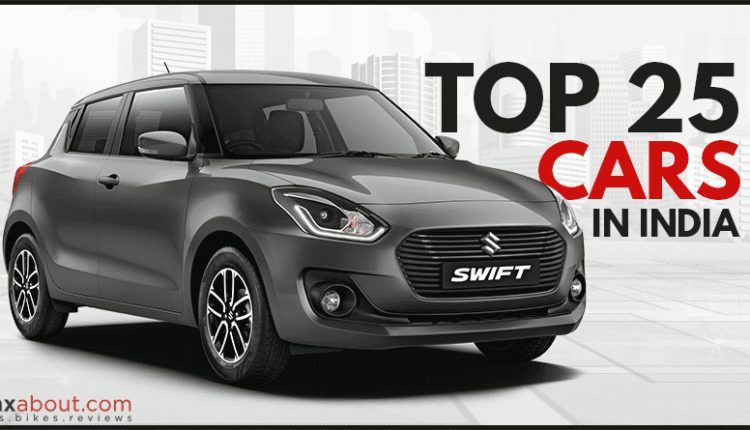 Maruti Ertiga, Tata Nexon and Ford EcoSport were other three potential products on the top 25 best selling list of 2018. The next five positions were bagged by Maruti Ciaz, Mahindra Scorpio, Maruti Ignis, Hyundai Verna and Honda City. The number posted by Honda City (42,045 units) is even worth praising.